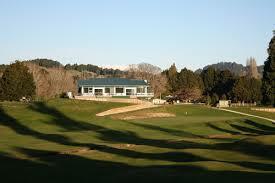 The Taumarunui Golf Club is just across the road……..John spends most of his time there! 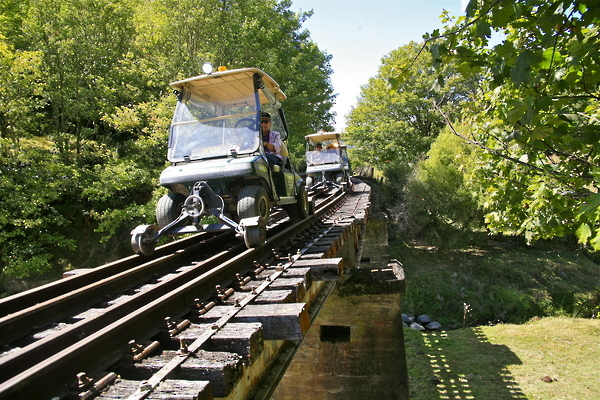 Forgotten World Adventures provides a very cool experience on a railcart through rail tunnels and native bush on the Forgotten World Railway. 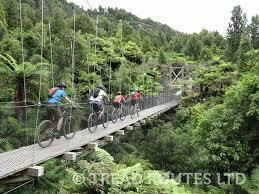 The Timber Trail is a cycle trail that is fairly new that runs from Pureora Forest to Ongarue featuring swing-bridge viaducts and native bush. 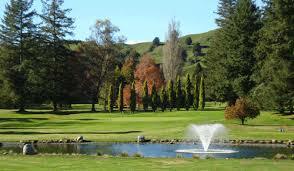 And of course the easiest way to check activities out is the tourism site.